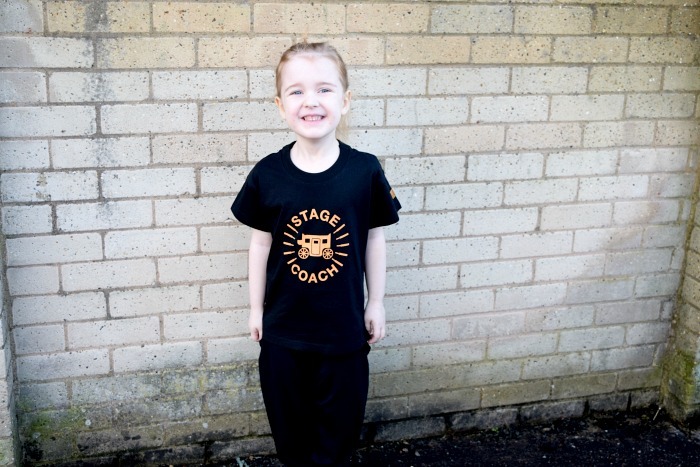 Back in January, Gracie started her first lesson at Stagecoach Theatre Arts. She was a bit nervous and got a little upset when I dropped her in the class. She was absolutely fine once she started to join in. I sat in a room next door with some other parents of 'first timers' where we could hear them singing and peak in whenever we felt like it. Back on that first day I remember we had a conversation with the school principal, Joy about the way they work. The class is very small and intimate. If they were to have a high number of children sign up, she said they would create a whole new class rather than squeeze lots of children in the one class. I love this and I have really seen the benefits of her being in a small class of children. Gracie is in the Early Stages class (4-6 years) and there are probably between 10-15 children (not sure of the exact number but probably closer to 10). When we turned up for her second lesson, Ellie, who looks after the young ones spotted her and shouted Hi Gracie! I thought it was so lovely that she remembers each and every child's names that quickly despite the fact that Gracie was very quiet and shy in her first class. At her second lesson she ran straight in to join and told me I could go home and come back to pick her up. The atmosphere is so friendly that the kids can't help but feel at ease. Since then, I have seen Gracie's confidence start to grow. She looks forward to her theatre class every week and I quite often drop by a bit early to pick her up so I can watch them for the last 5-10 minutes. I actually stayed for a whole lesson recently and had a cup of tea with Joy and casually popped my head in every now and then to see what kind of things they do in their lessons. It was so lovely just seeing them have so much fun with what they were doing. I watched them practice a dance routine for their end of term show, they practised a few steps at a time and had a giggle if they got any wrong before carrying on. It is just so relaxed and they play so many games that help the children express themselves, like dance games where each child chooses a different move etc. Whilst watching Gracie, I have noticed she still stands back from the crowd and is very quiet and speaks mainly when spoken to but I guess that is something that is just how she is. The fact she is joining in and enjoying doing so is a huge improvement for her, it took her a lot longer to feel comfortable like that at school. She also comes home singing her little songs that she has learnt so I know she is enjoying herself. There are only a few more weeks of the term left and so the end of term show is also coming up. 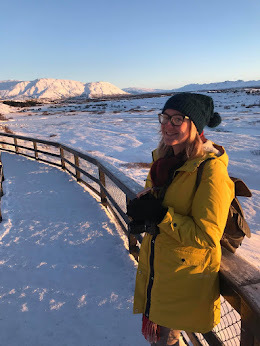 I am so looking forward to seeing them and can't wait to tell you all how she gets on! It's good to know that your little one is enjoying the activity, I am sure with few more lessons the confidence will grow. Yes I have thought that myself I would have loved to do something like this! I genuinely feel like it would have benefitted me too. I am better now as I am getting older but I struggled so much growing up. 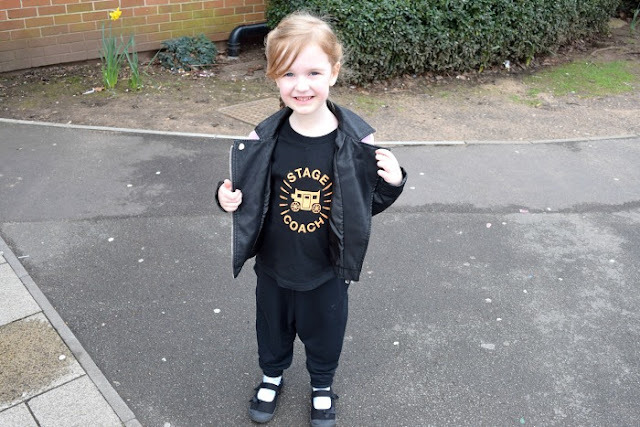 I love Stage Coach a couple of my friends kids go and its really helped them with their confidence and making friends. Yes the other kids all seem so confident especially the older kids! Yes I think they do. They are constantly being challenged and I think that is a great thing. Ah it is a shame if you haven't might be worth checking out the website incase they actually do though! I did stagecoach when I was younger and it really did help build my self confidence and made me realize that I was better than I thought I was. Glad to hear Gracie is doing well! Happy to hear Gracie is enjoying her classes. Nice. It's great that she's getting into it! Hopefully she'll enjoy it more and more with each lesson. Yes! I am hoping we can get the money together for another term for her as it is making such a difference! Aww how lovely that it has helped grow her confidence. I bet you will be proud as punch watching the end of term show! That's wonderful to hear! You must be so proud. It seems you've had a very similar experience with Gracie as we had with Theo who clung to my husband's legs at the first session! He's loving it now that we are nearly at the end of the first term though.